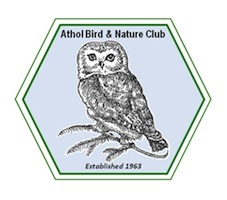 We are very pleased to announce the beginning of the Athol Bird Nature club library . For several years books have been accumulating at the Millers River environmental Center through gifts and donations. This spring the Board of Directors decided to get a handle on just how many books we have and what they were. The library was adopted by board member Ann Spring. Using the software “library thing” Ann has been able to organize and catalog more than 1500 volumes in our library. It is our hope that this resource will be available to all of our members. An online catalog is now available https://www.librarycat.org/lib/Atholbird where you can search for the subject or title and eventually for members to request to borrow books of interest. Books will be available for pickup at our regular monthly meetings or by special appointment contact dave@atholbirdclub.org with your request.